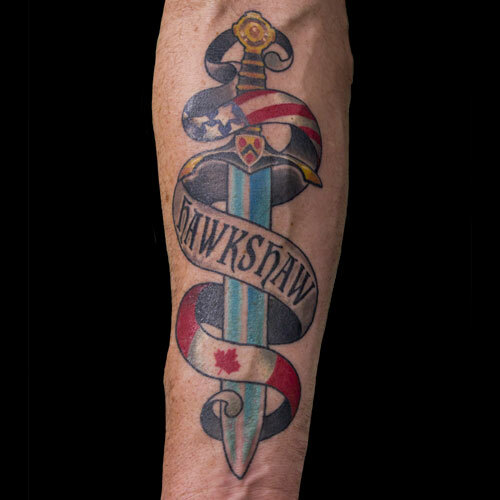 When I became a Tattoo Artist I was told by someone I respect a lot in my life, "Do good tattoos and don't make people look ugly". 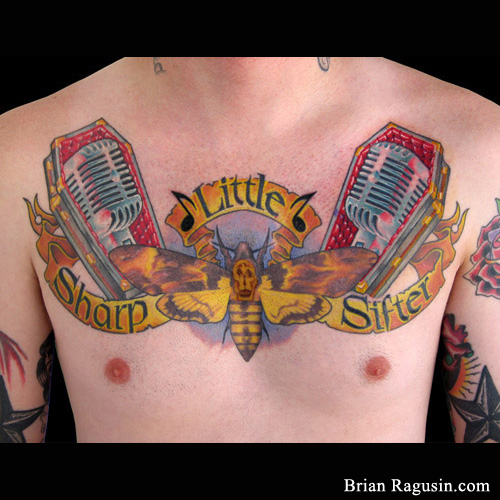 I keep those words in my head every day when I pick up a pencil or tattoo machine. 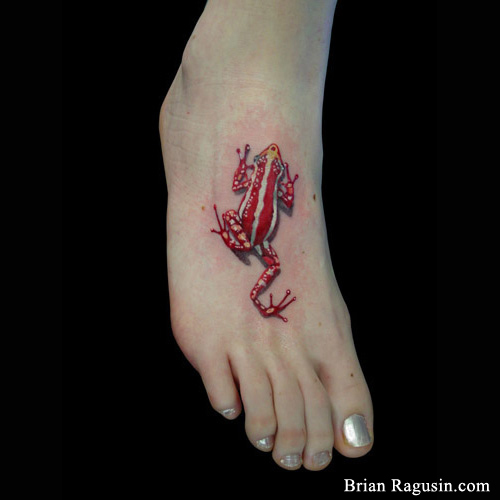 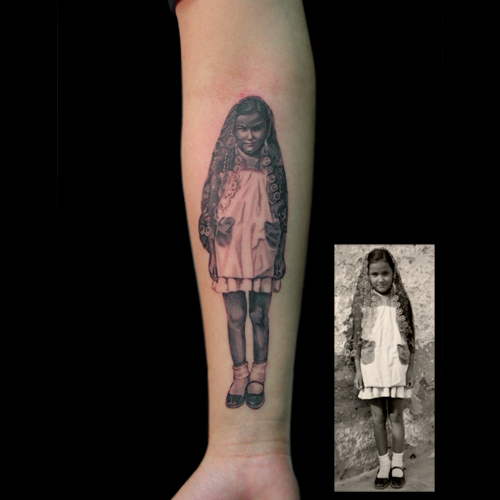 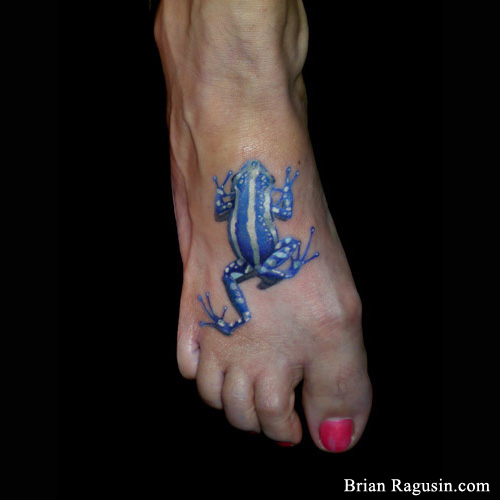 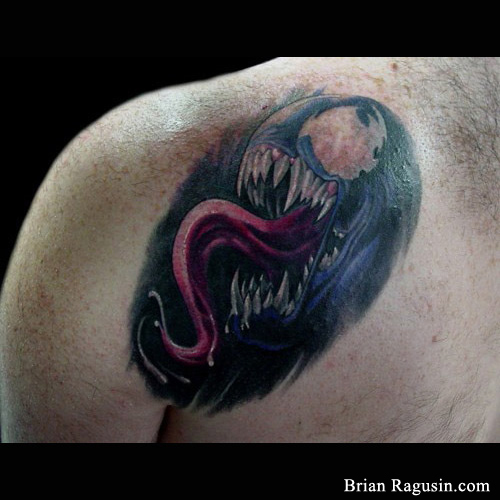 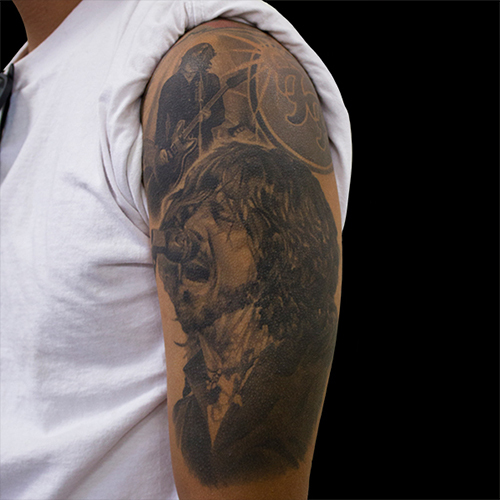 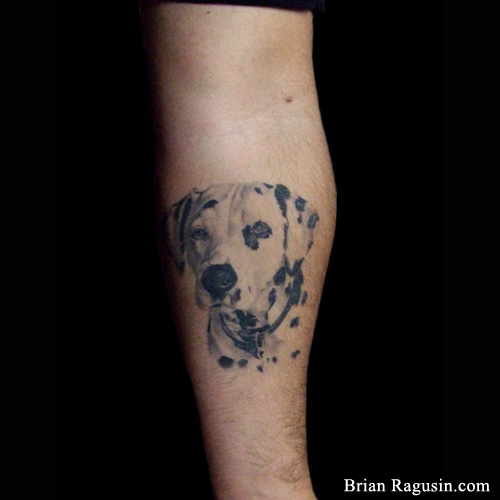 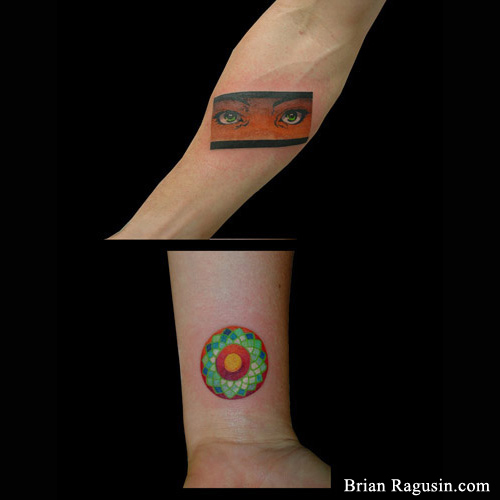 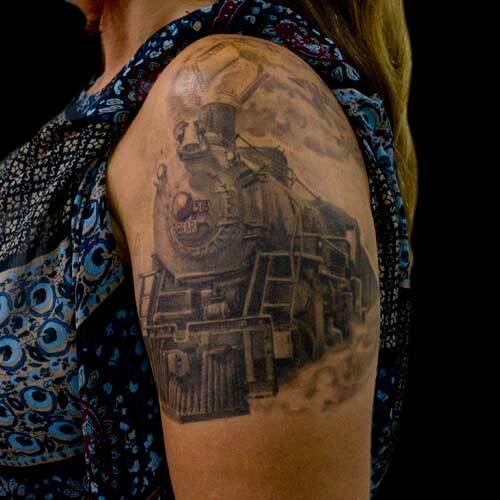 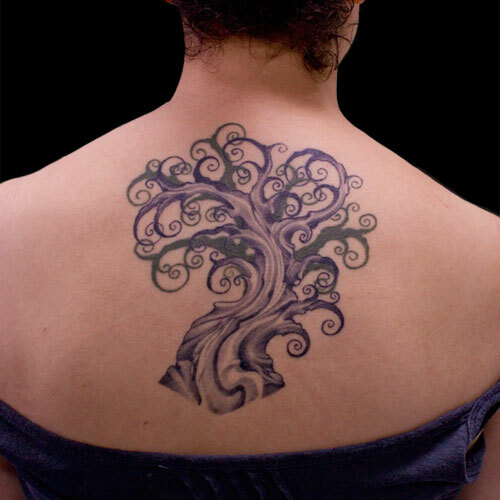 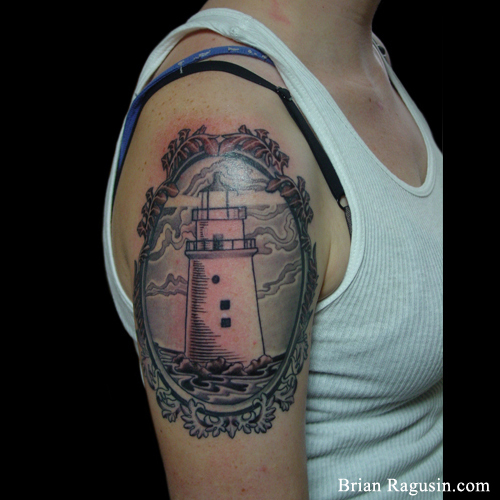 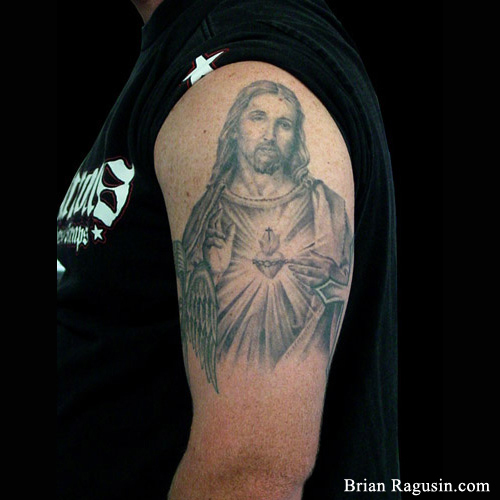 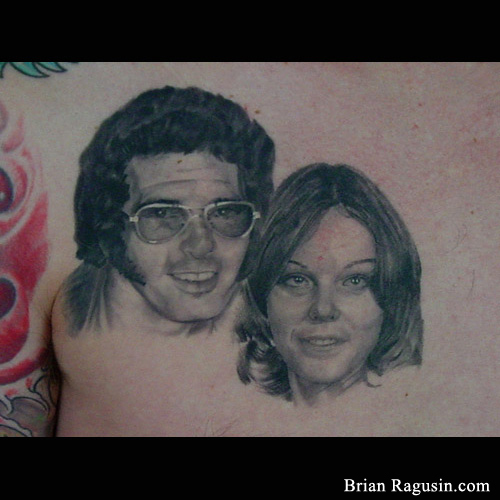 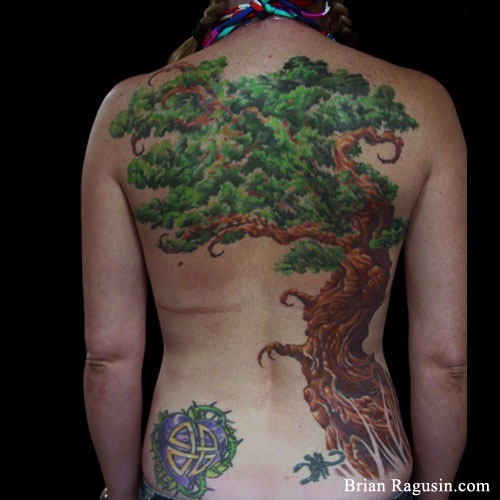 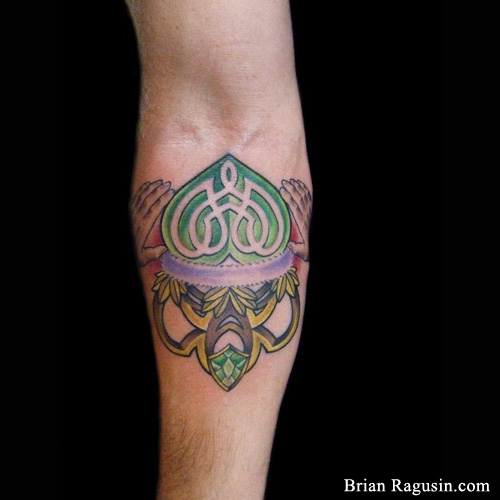 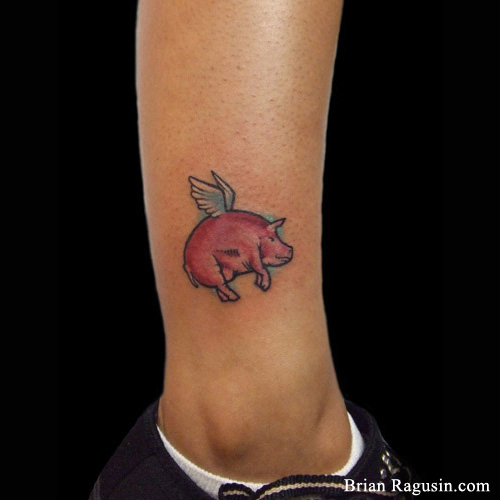 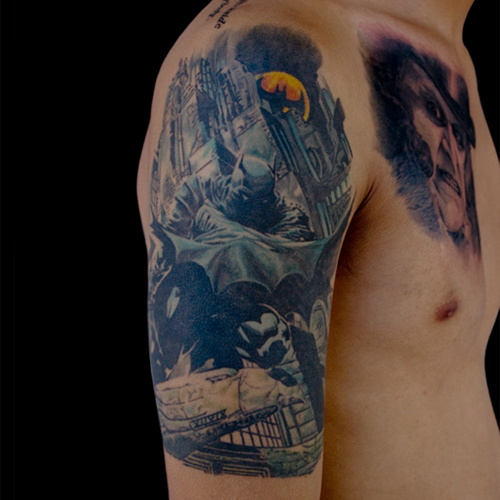 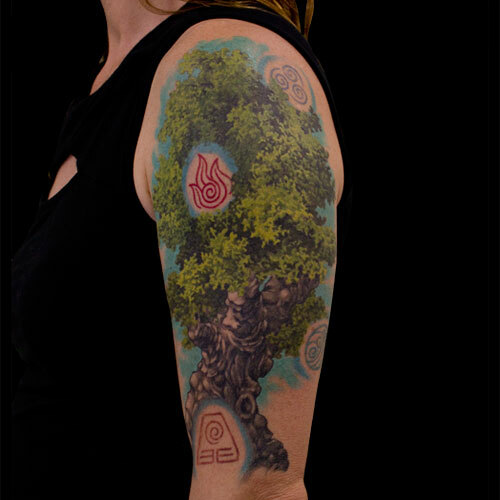 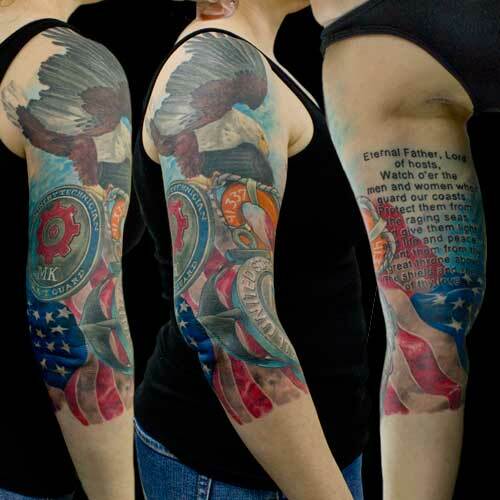 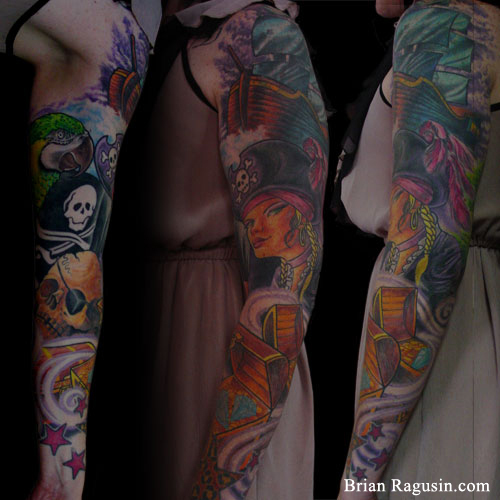 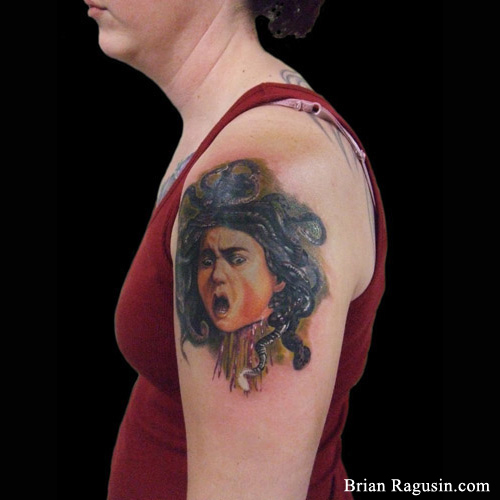 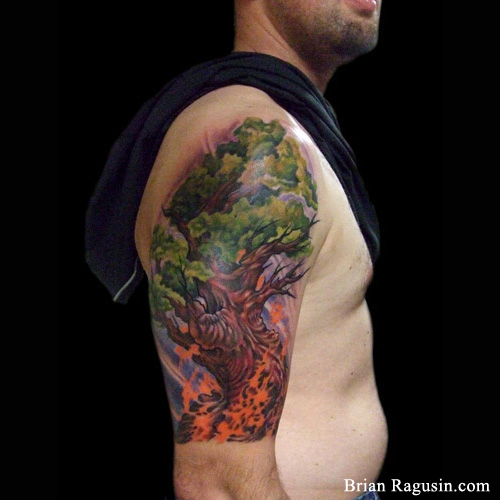 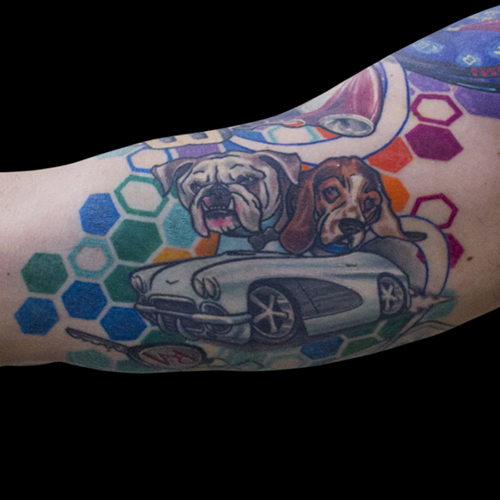 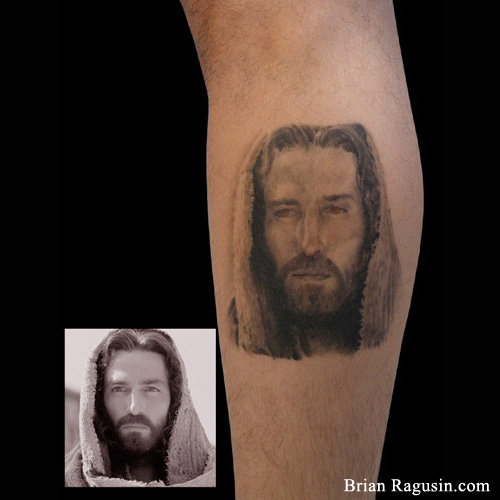 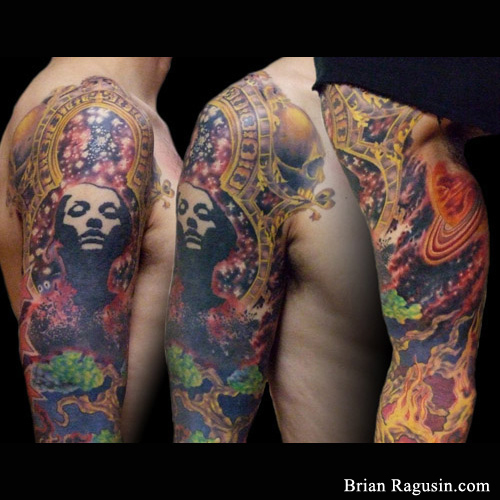 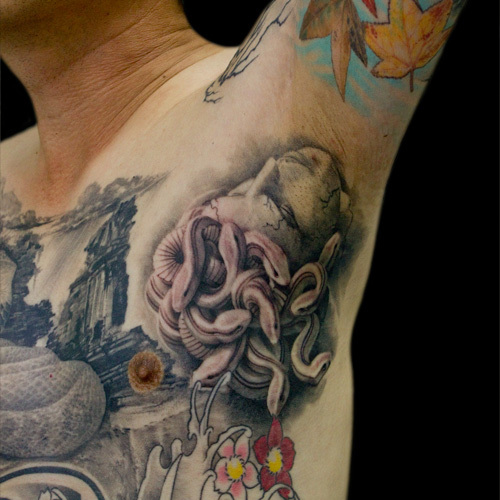 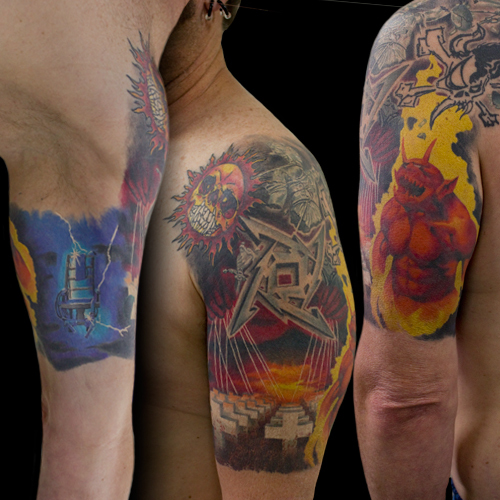 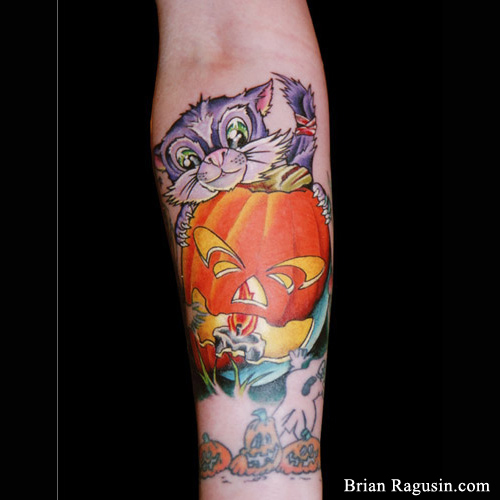 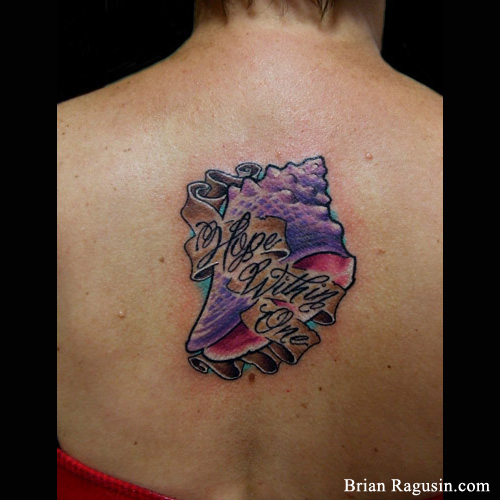 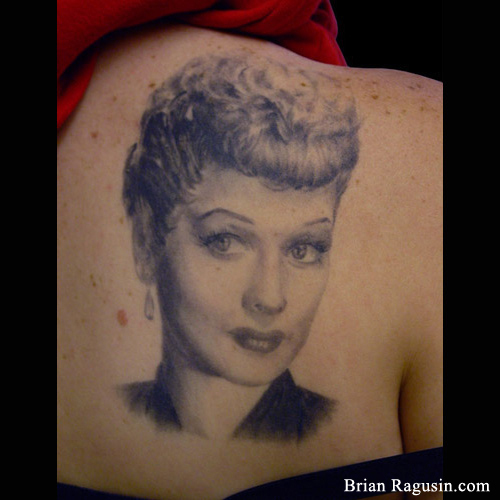 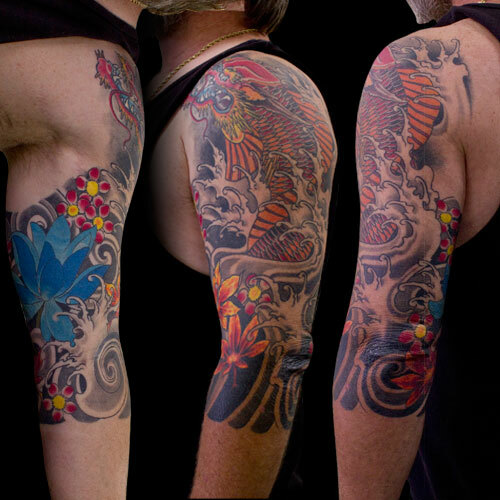 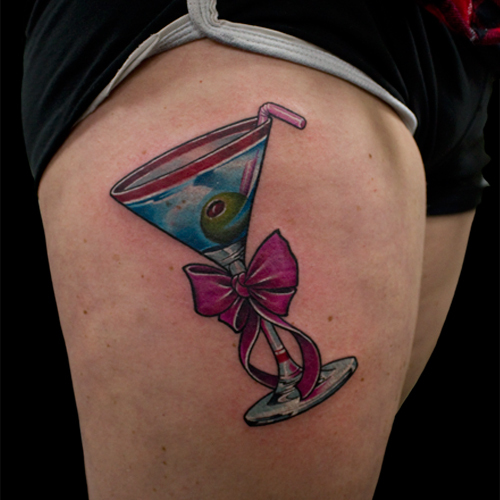 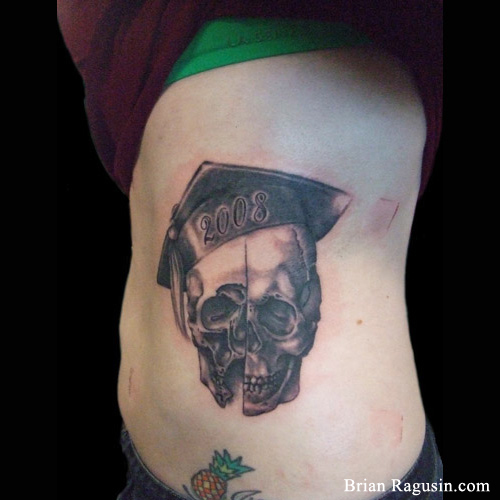 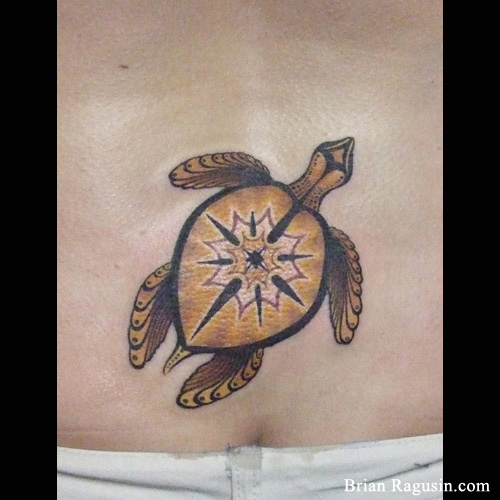 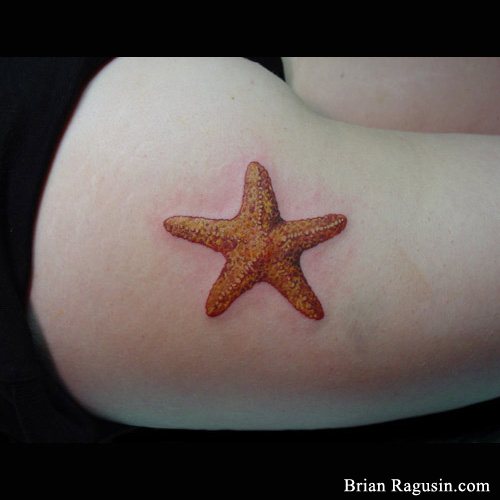 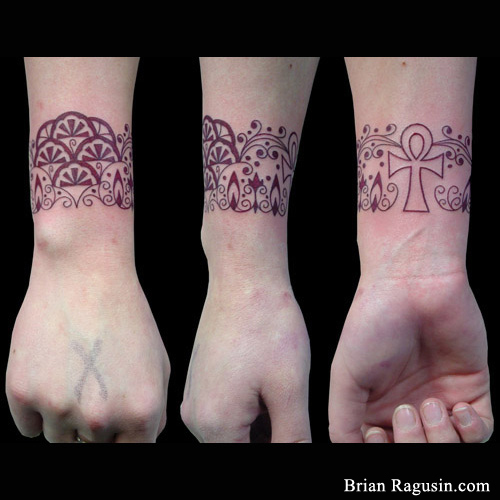 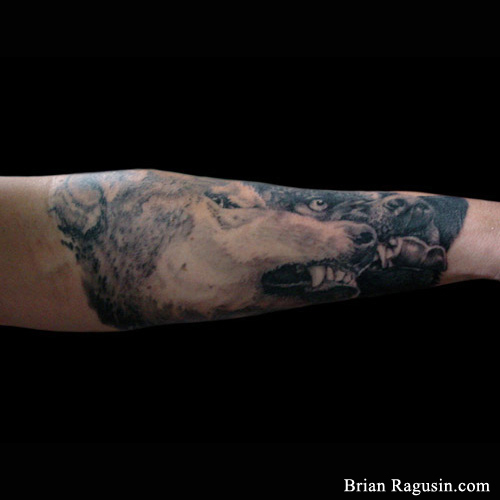 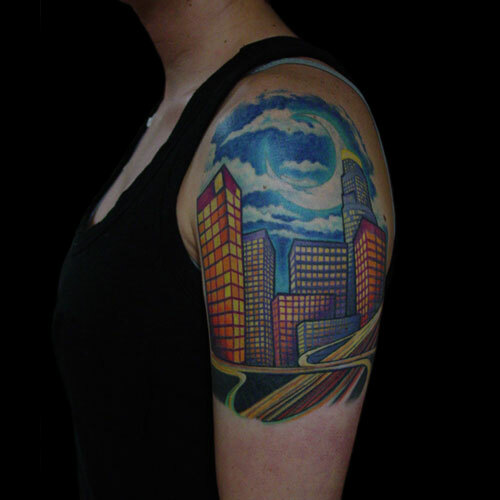 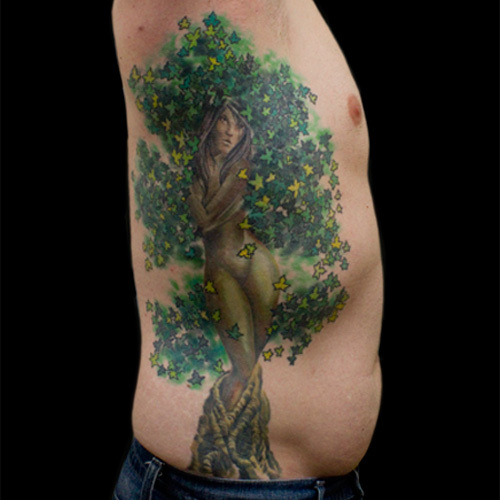 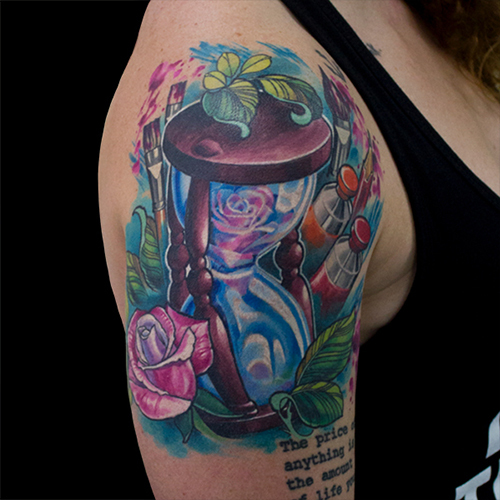 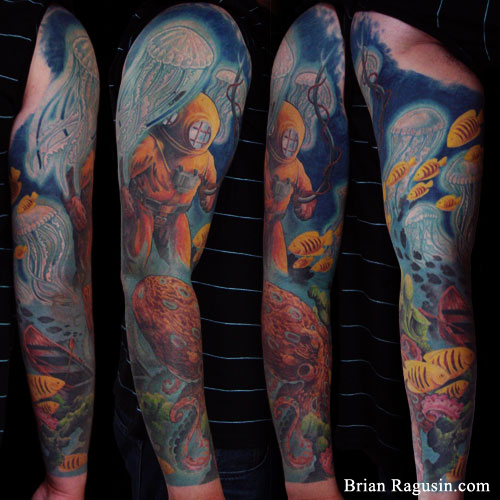 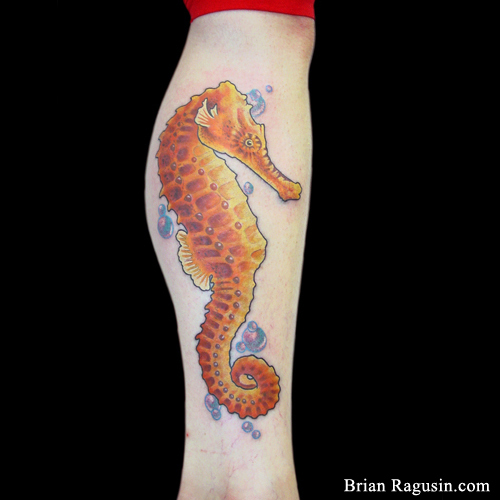 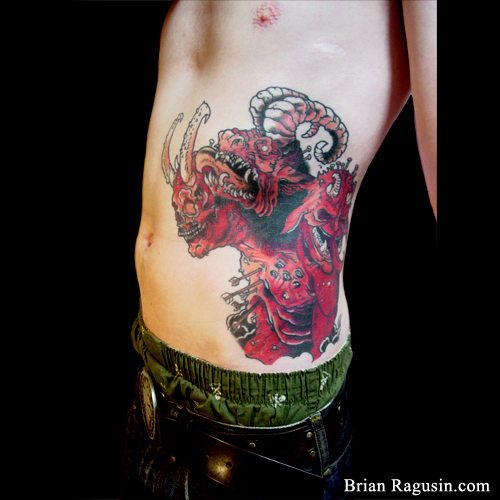 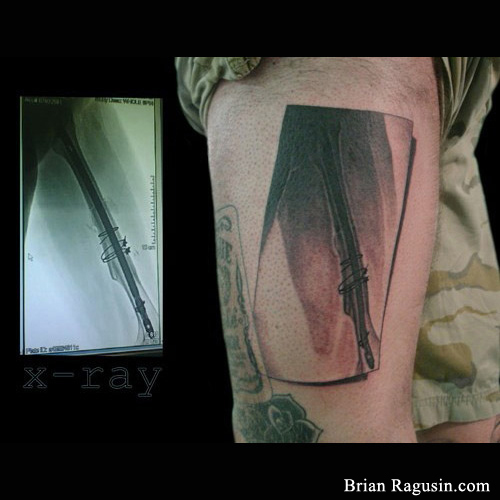 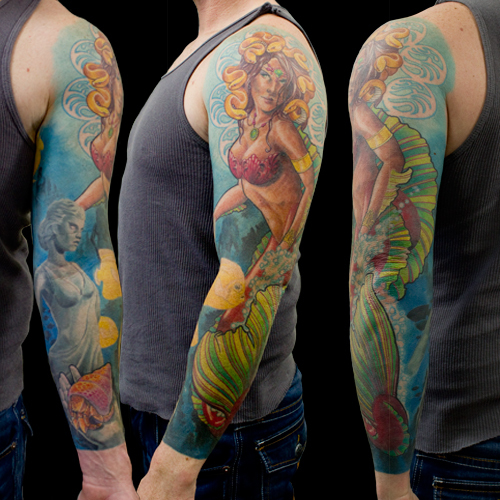 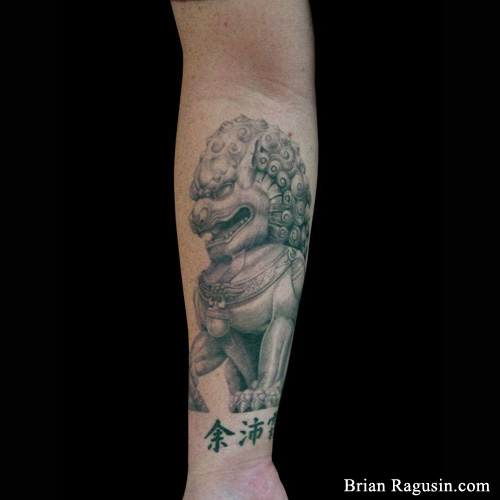 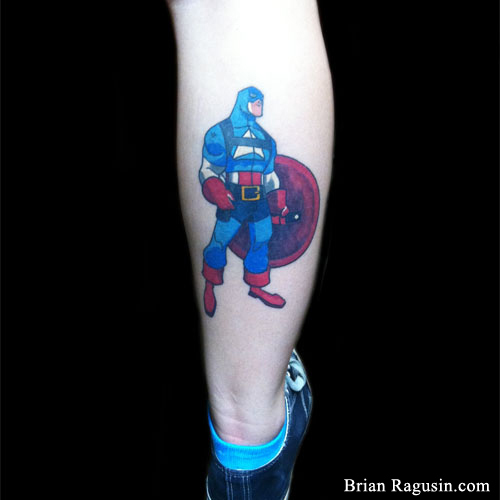 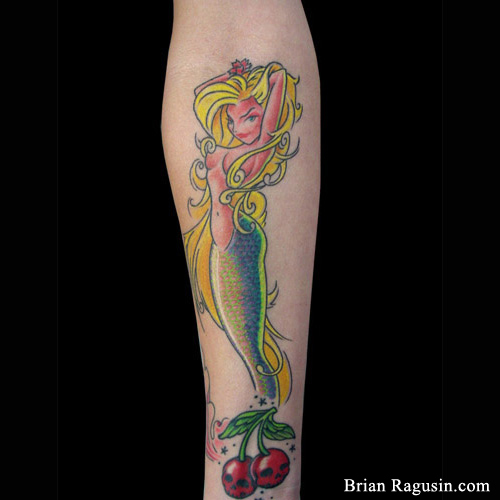 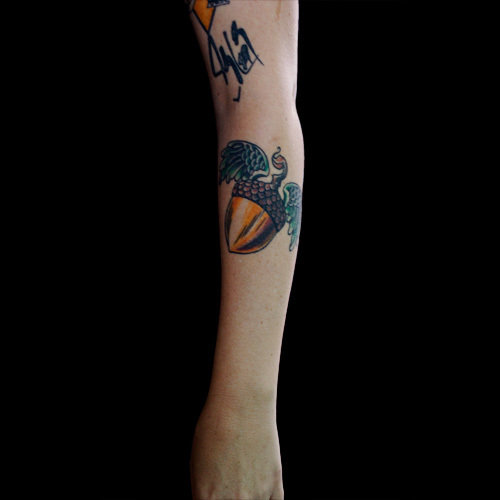 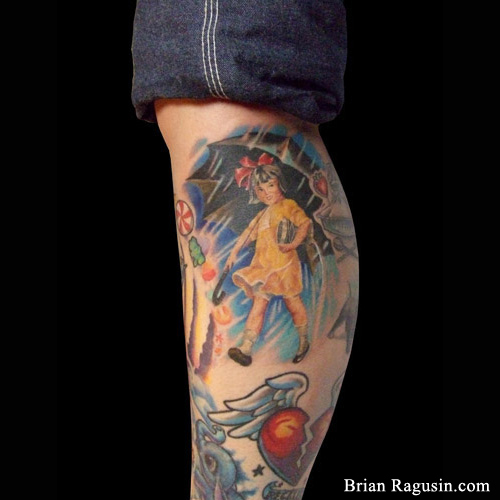 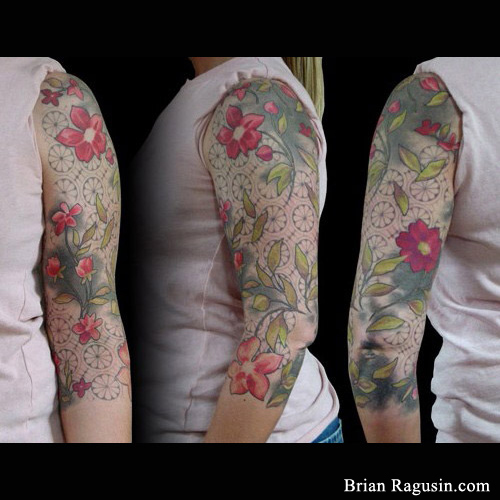 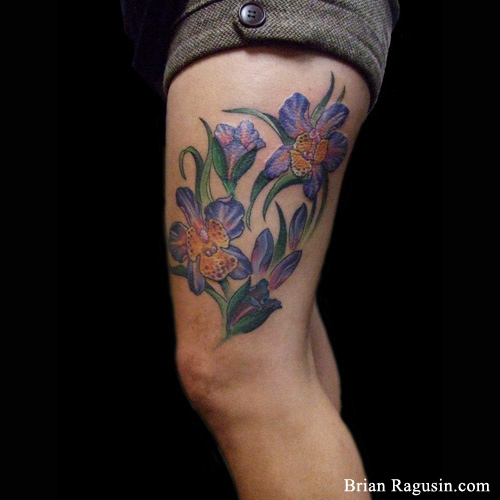 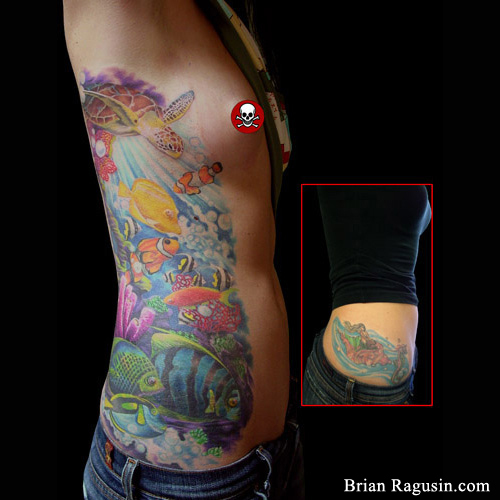 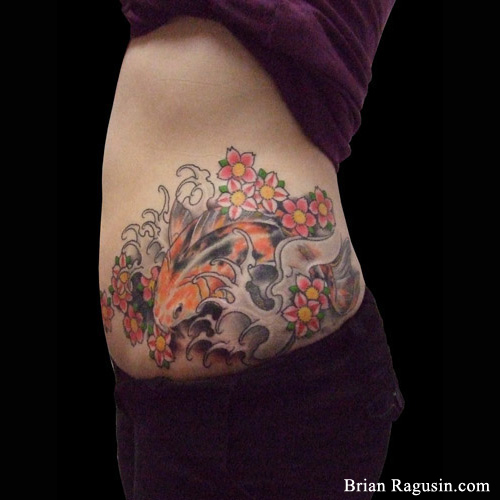 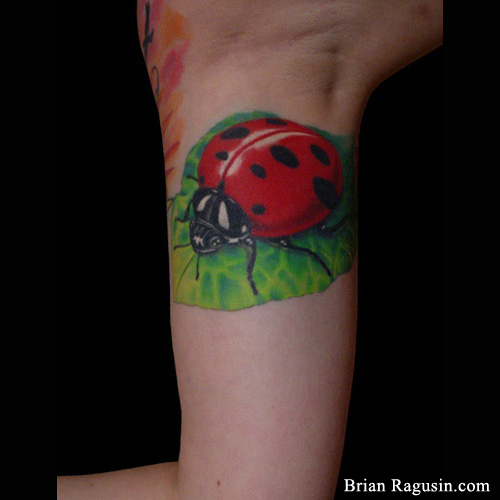 This idea has become my driving force to become a better artist over the last 23 years for each tattoo that I do. 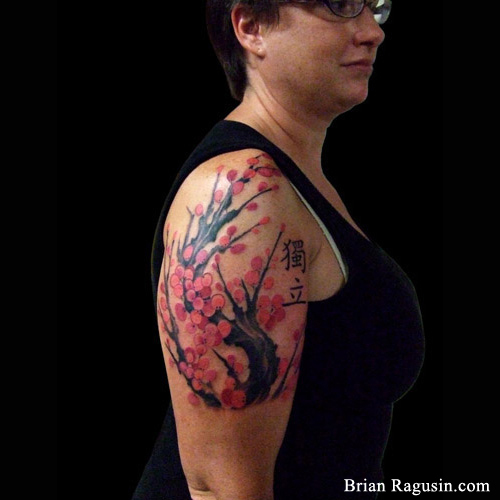 I am an artist that designs and draws for the clients. 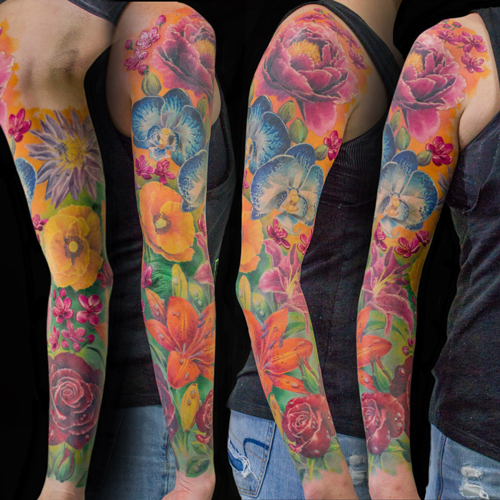 The passion for me as a Tattoo Artist is to artistically draw and assemble my clients' thoughts and visions into a beautiful piece of art. 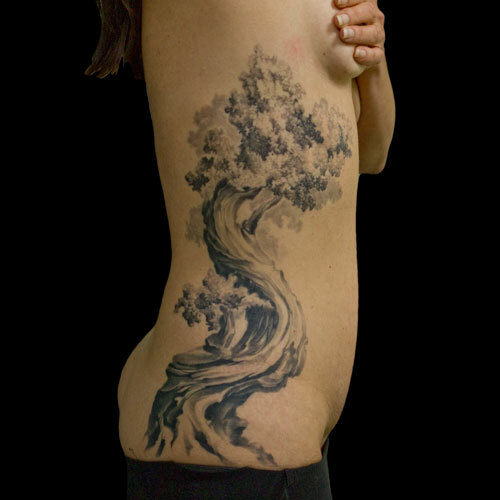 To create images that will sculpt the curve of the overall body shape, accenting muscle structure and flow along the human form. 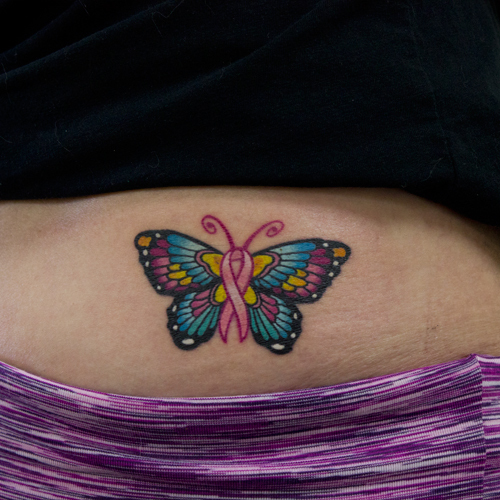 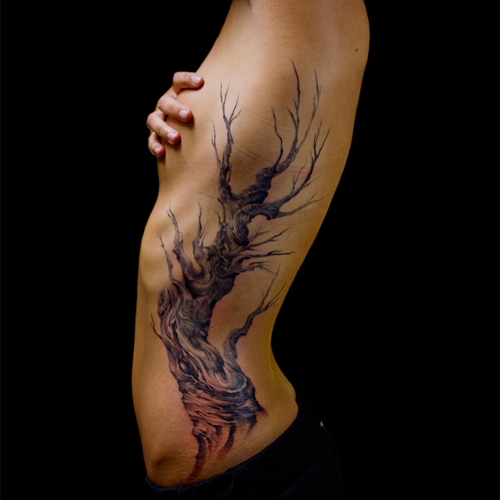 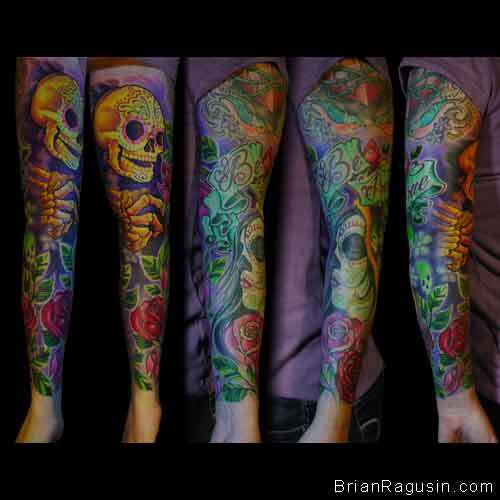 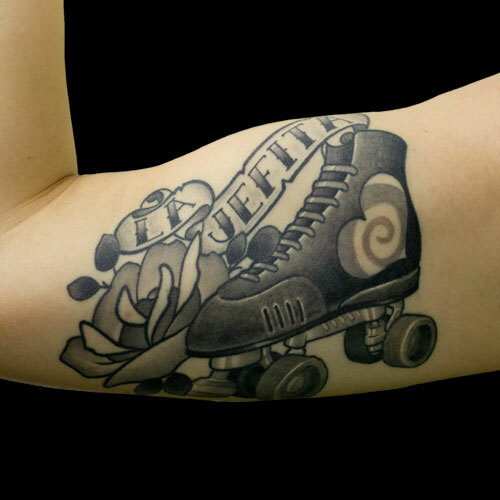 This is what I believe makes tattoos on the human body so alluring, dynamic, and absolutely beautiful. 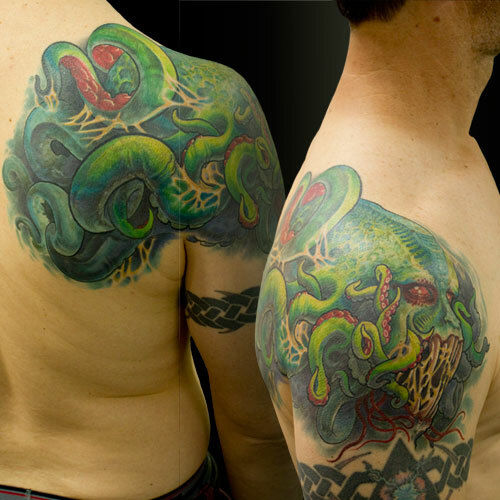 23 years worth of tattooing has given me a lot of experience in almost every aspect of the tattoo industry. 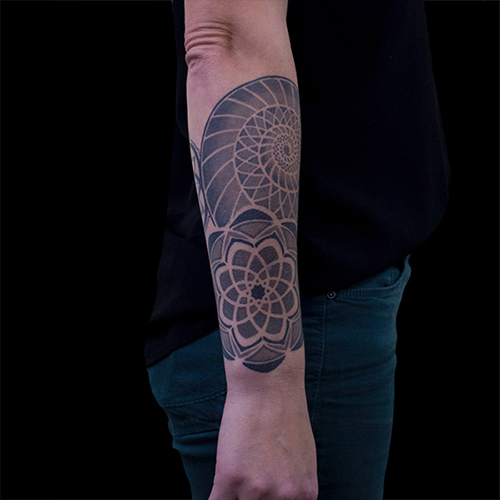 I have been able to travel as a tattoo artist, letting me learn different styles, views, influences and techniques that have really let me keep a broad spectrum for the art I create. 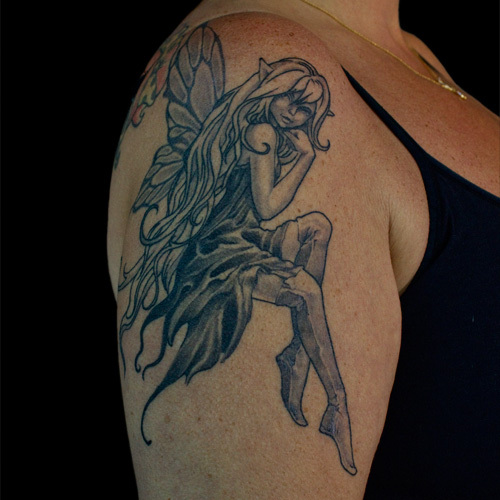 I have won awards, I have been published in magazines, but still the most important aspect to me are my clients. 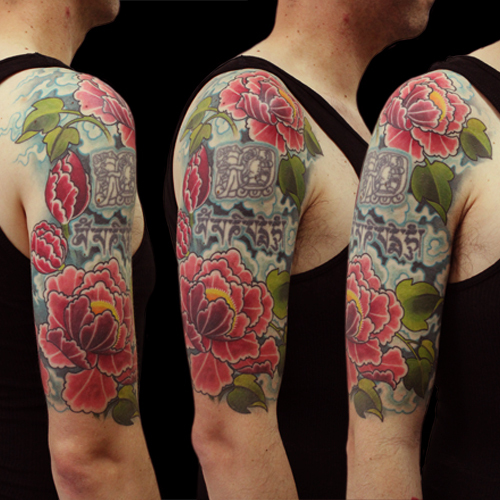 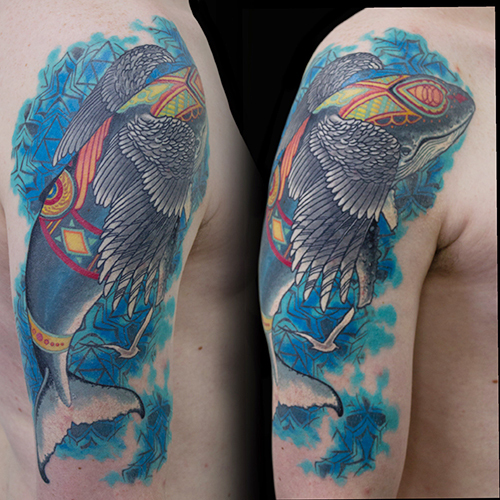 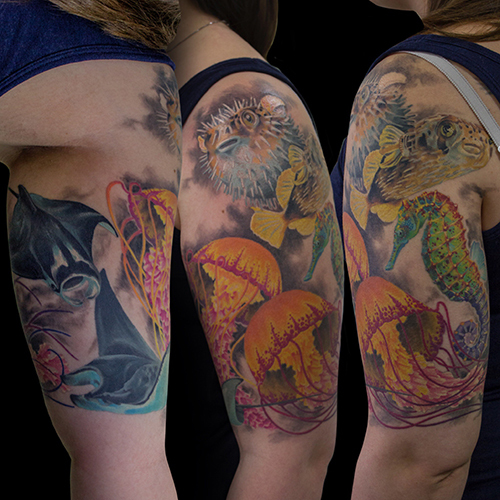 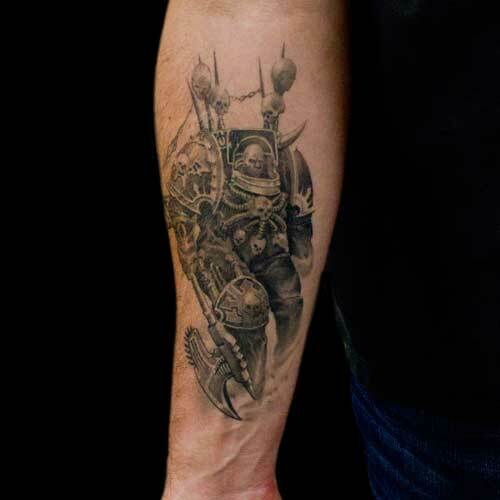 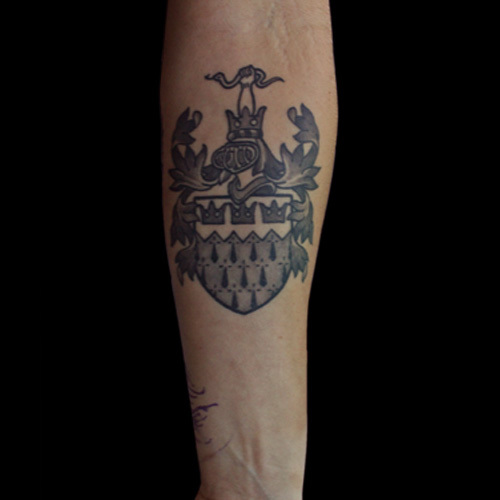 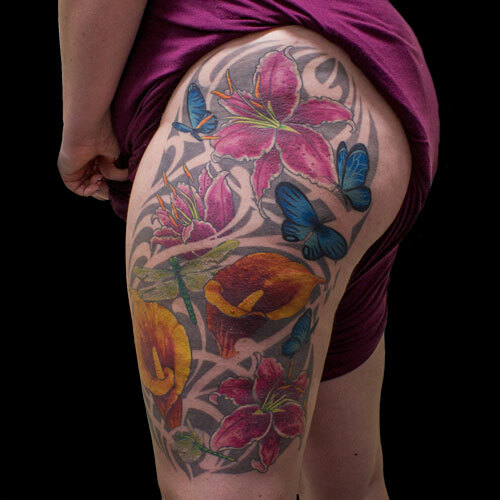 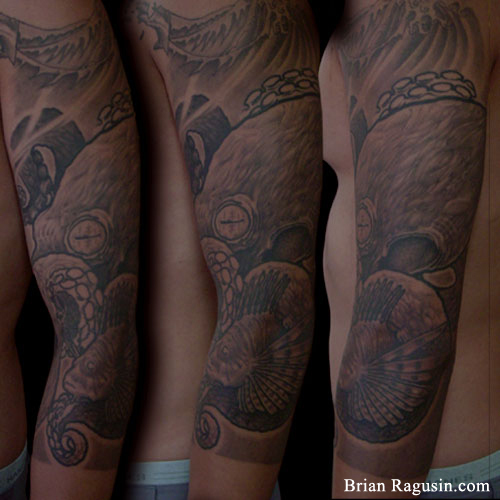 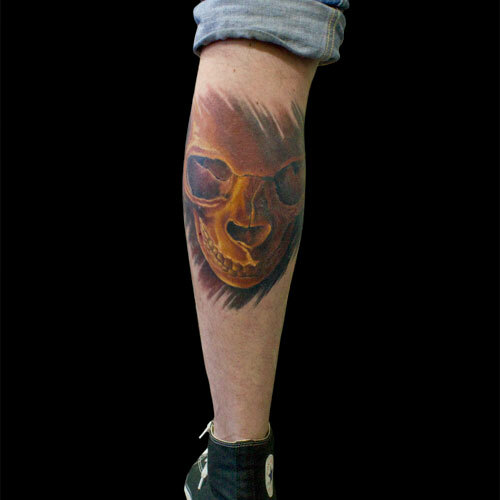 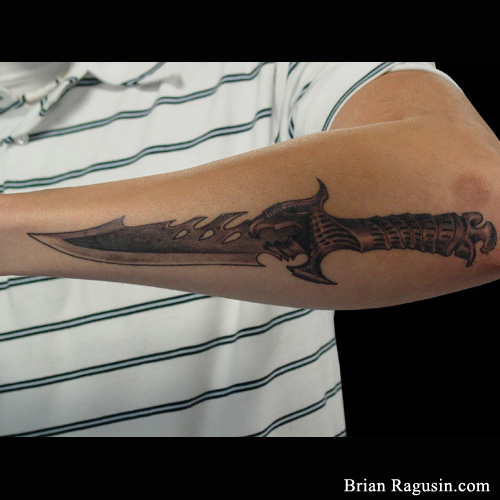 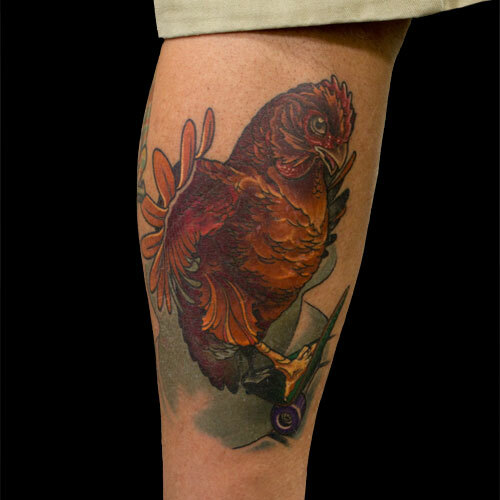 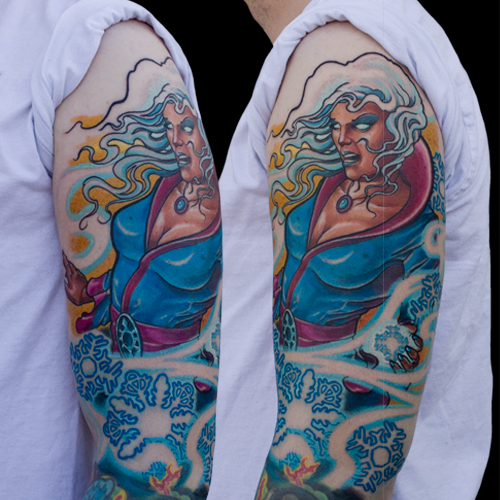 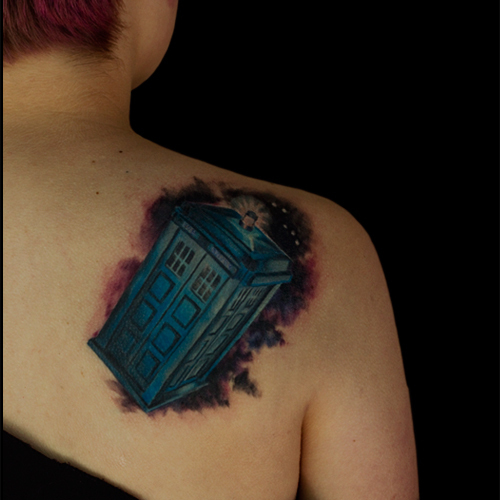 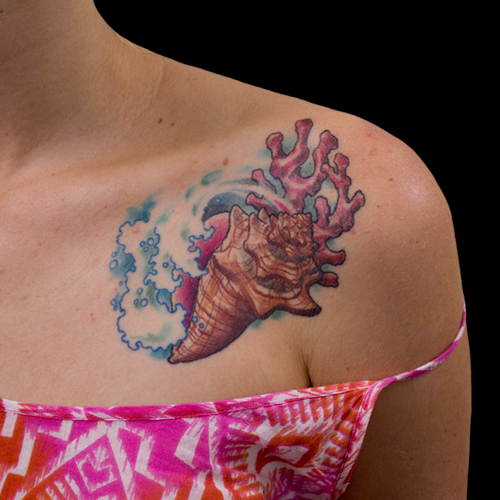 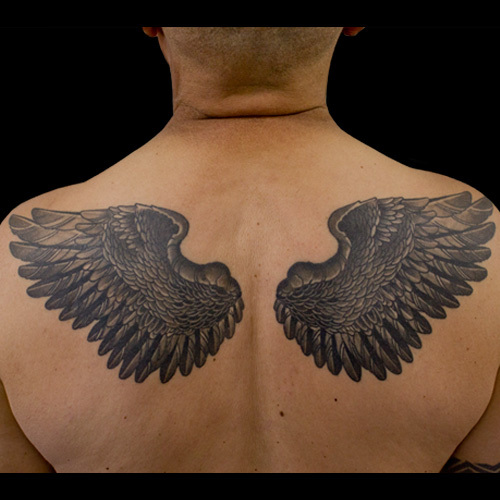 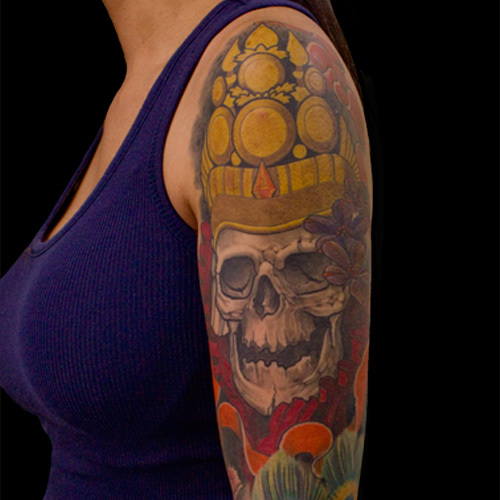 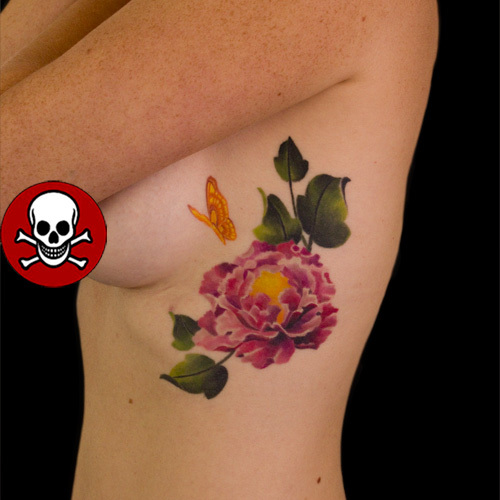 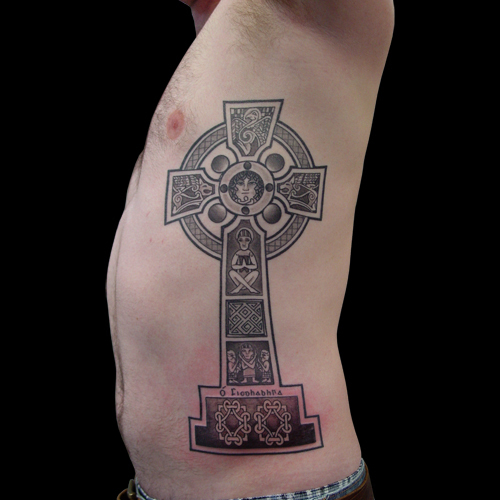 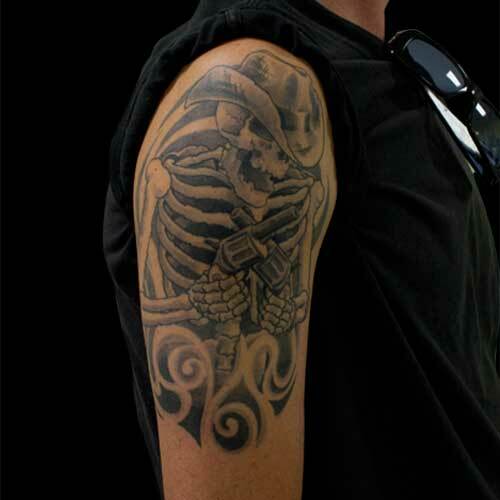 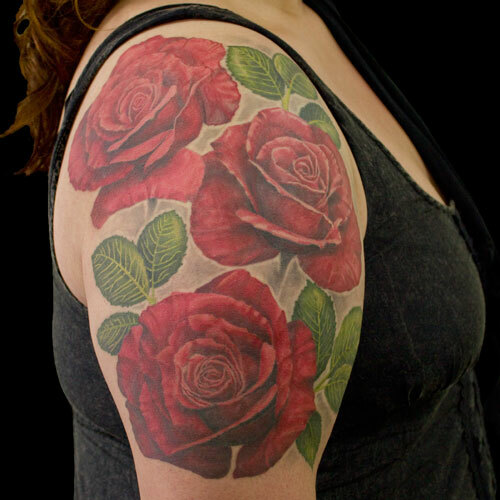 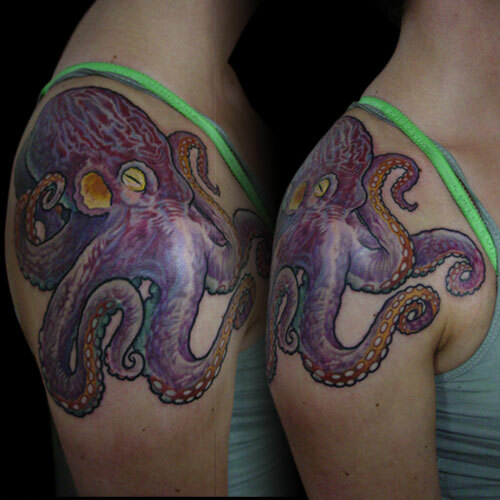 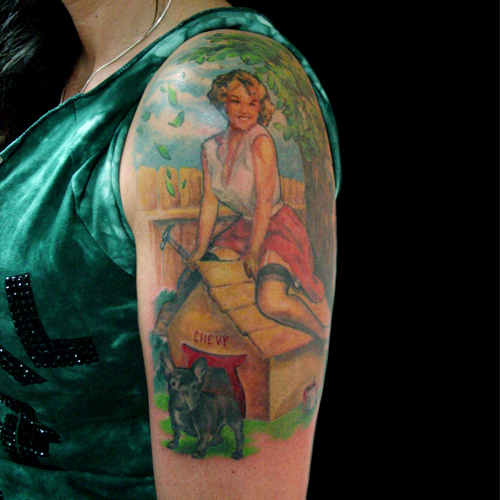 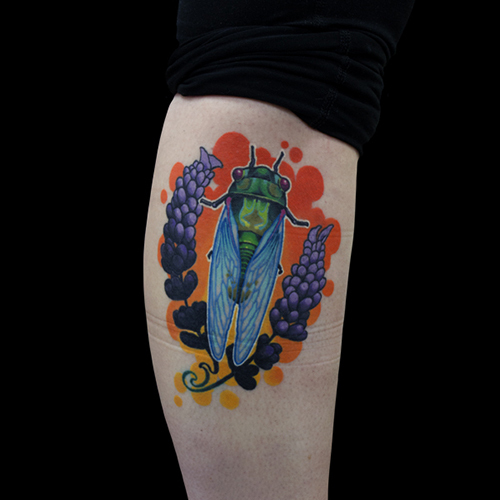 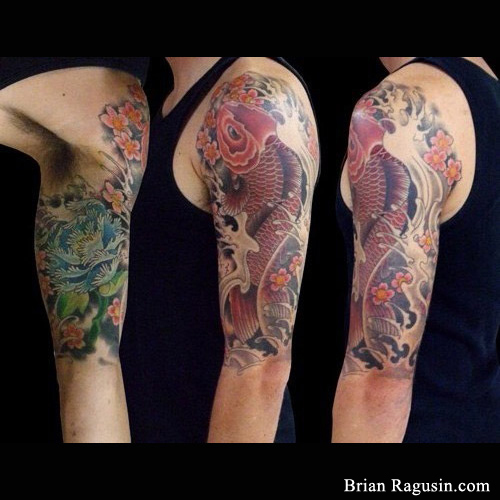 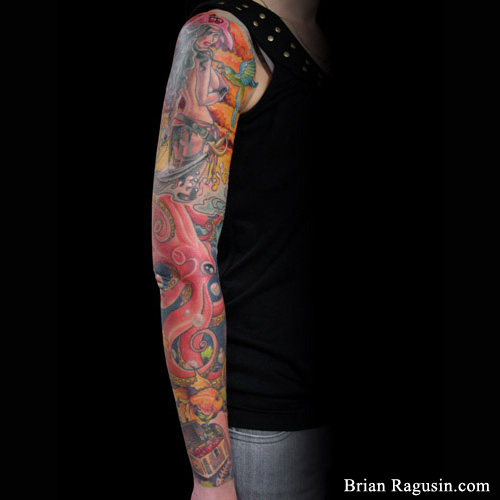 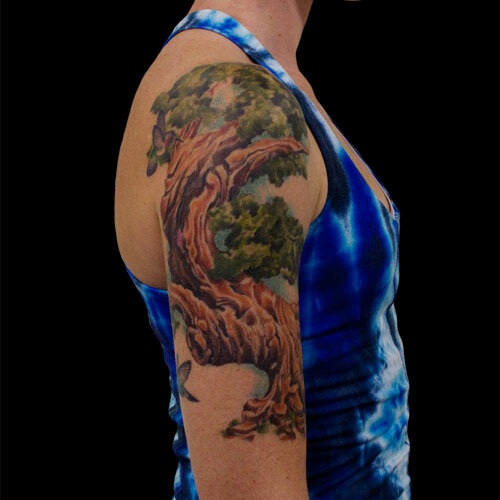 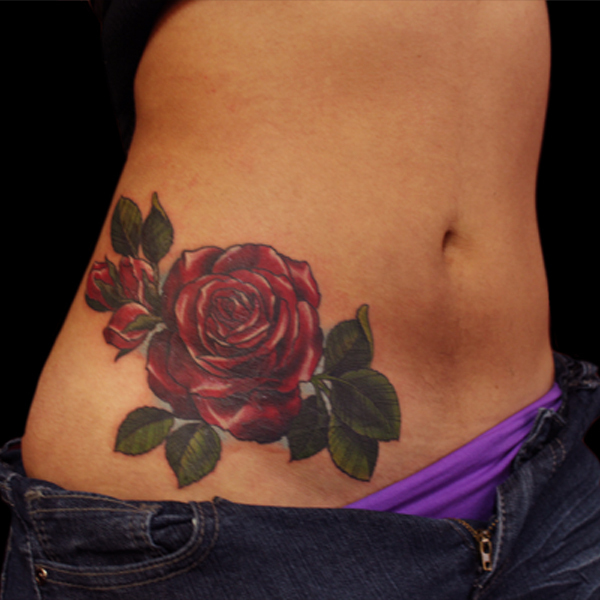 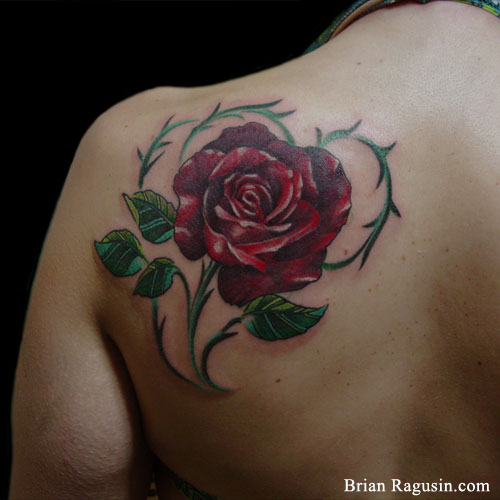 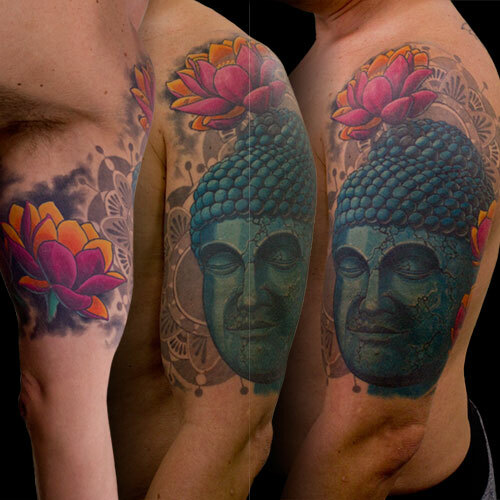 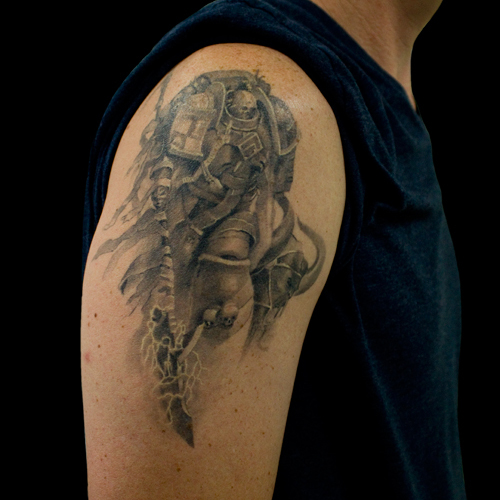 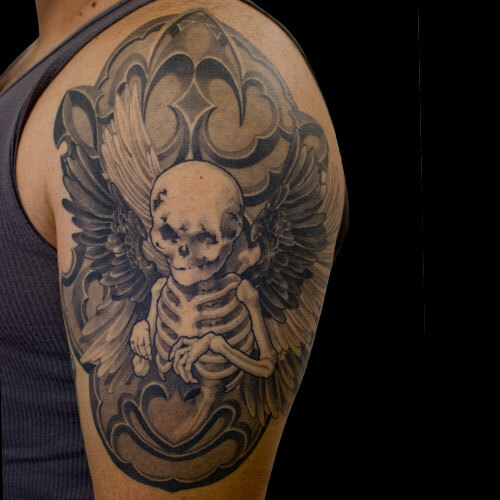 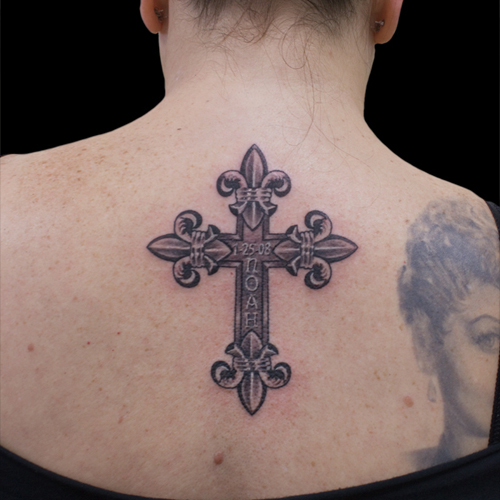 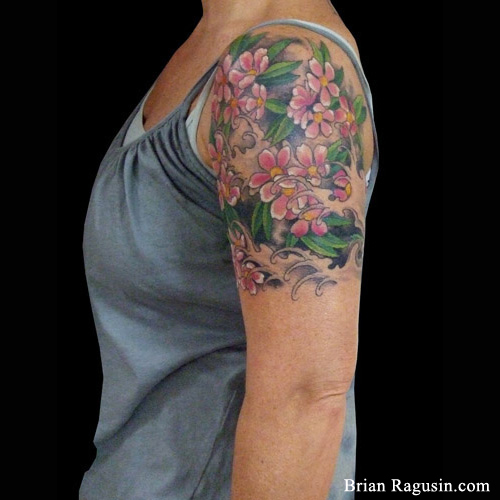 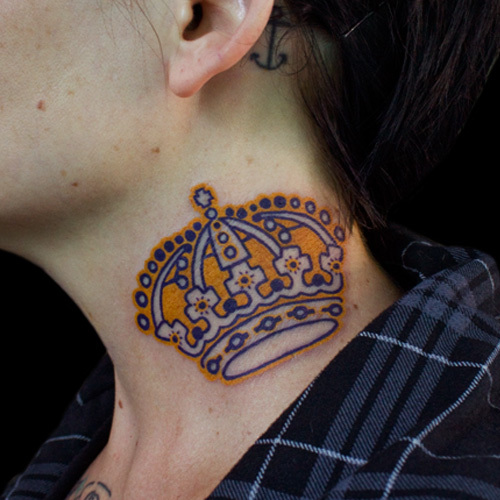 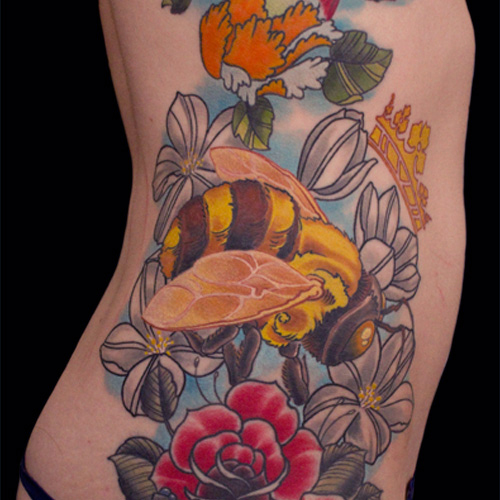 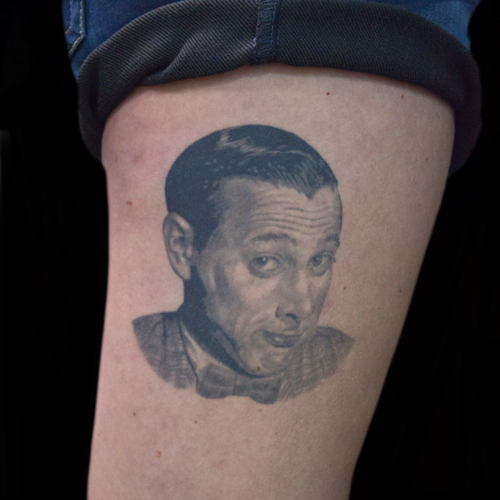 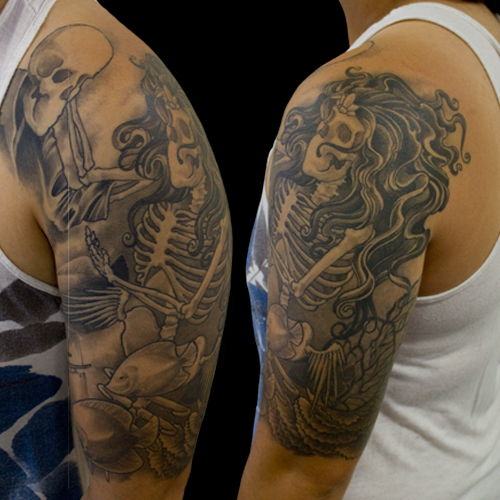 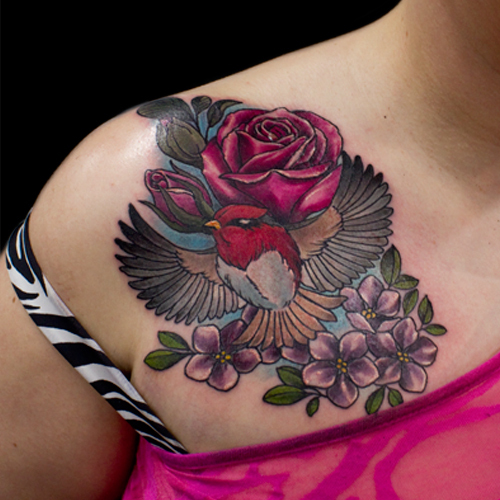 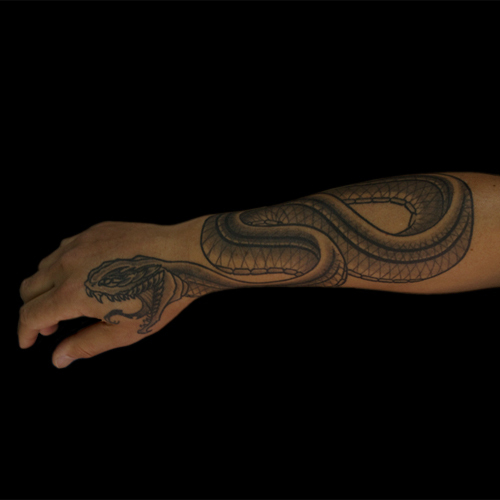 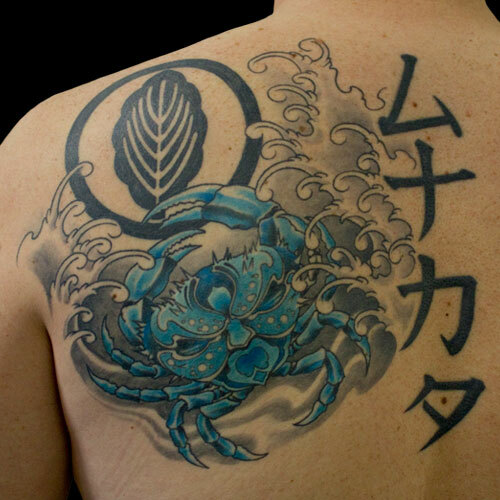 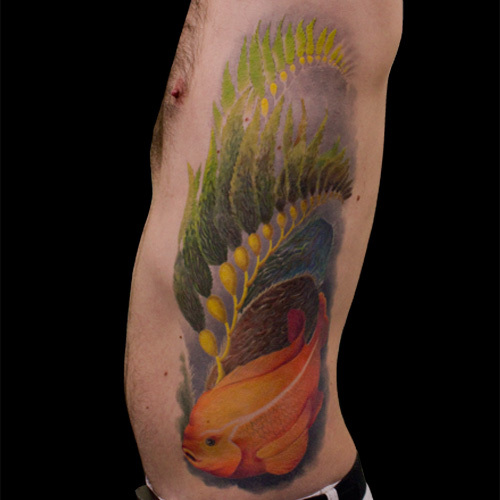 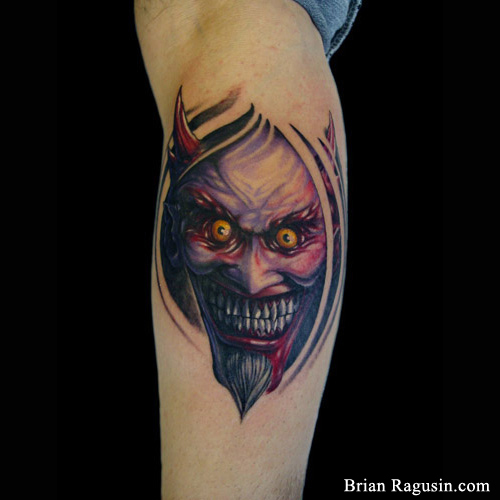 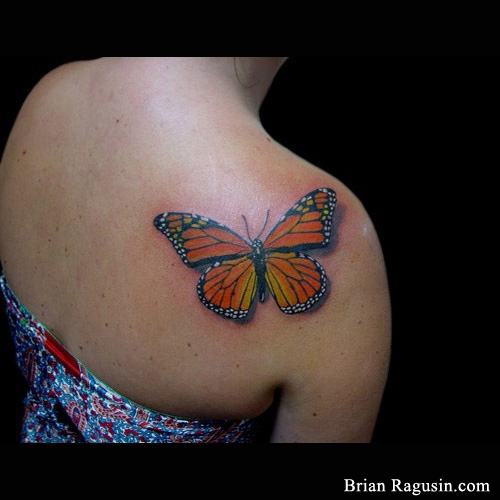 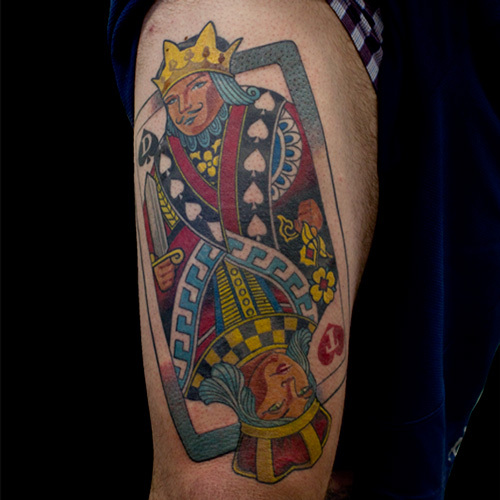 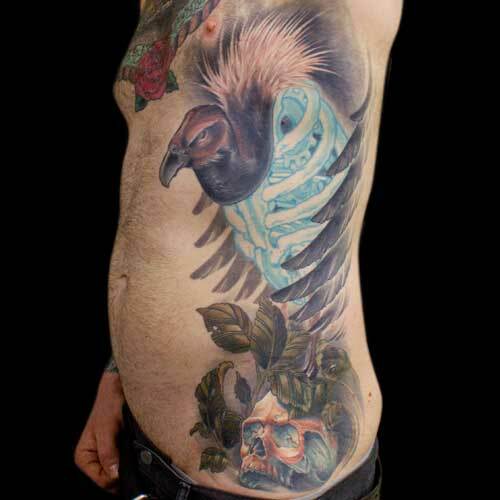 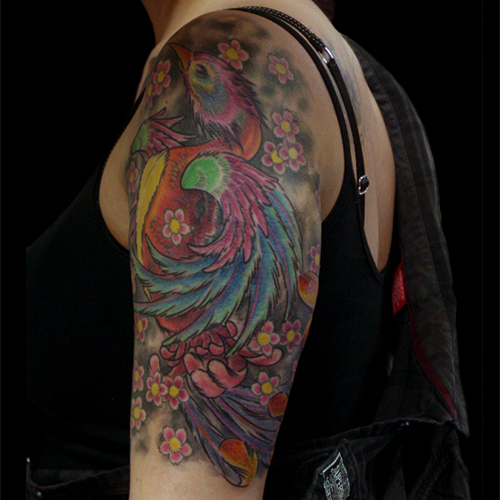 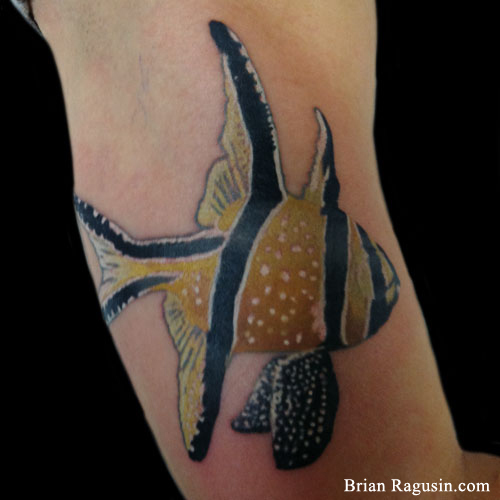 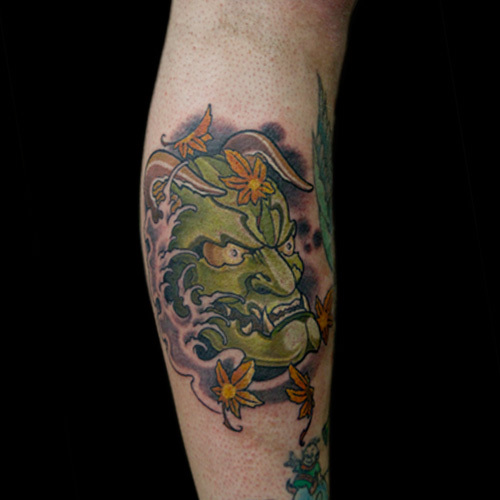 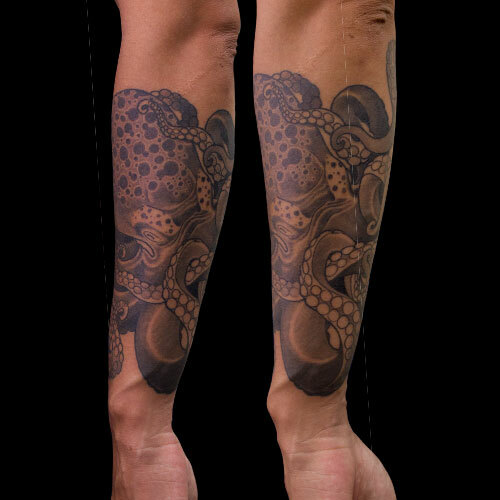 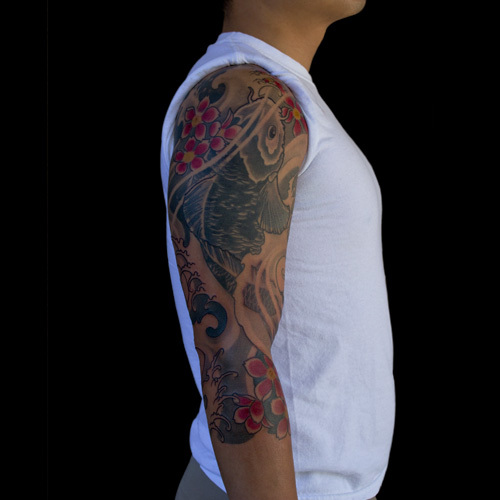 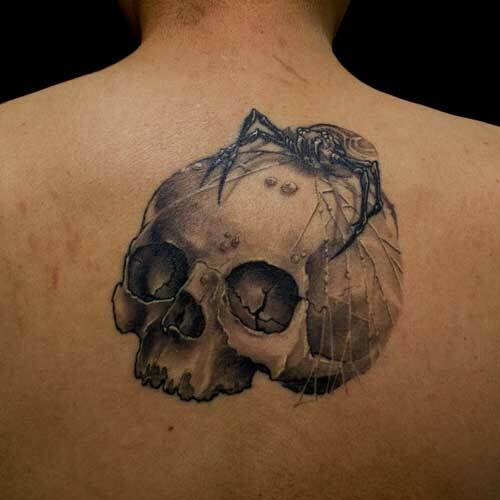 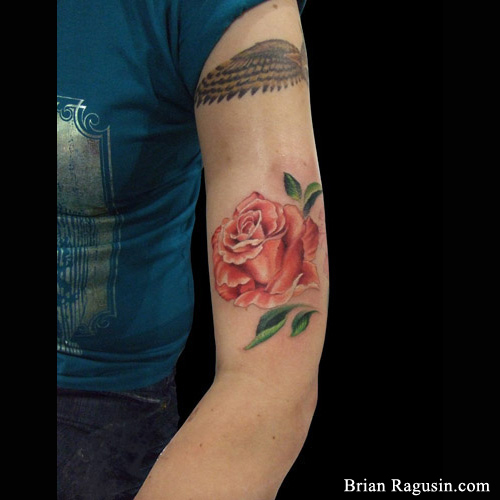 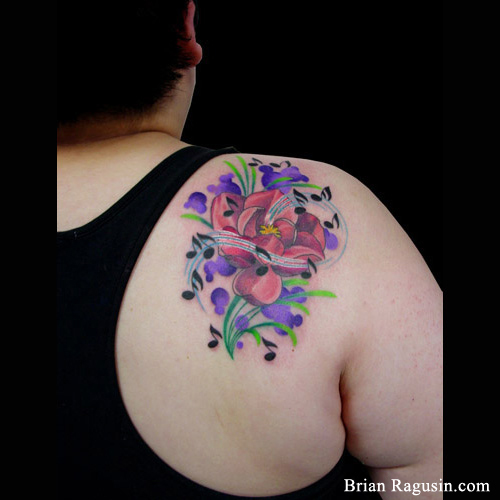 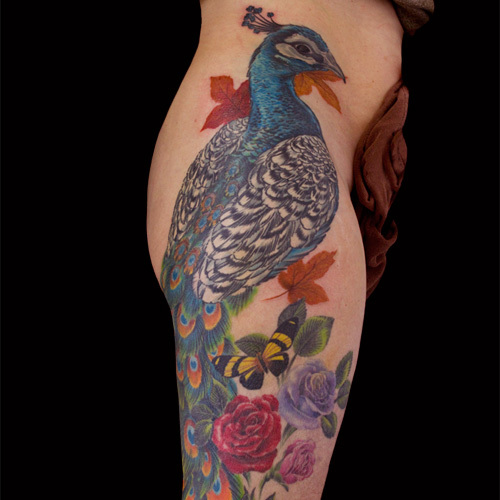 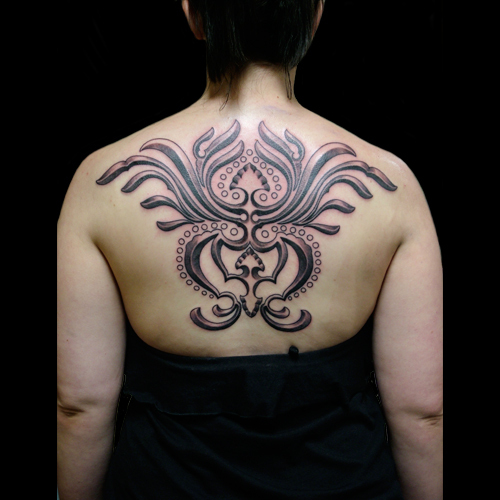 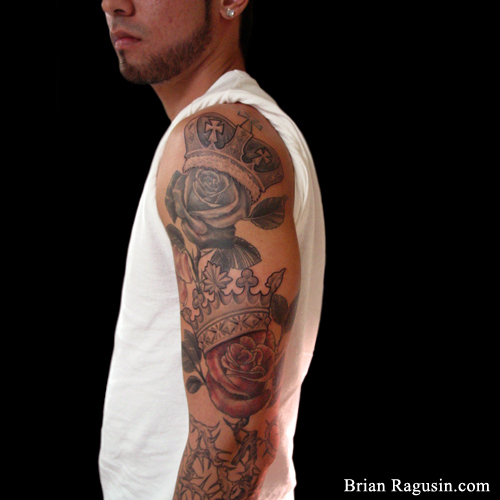 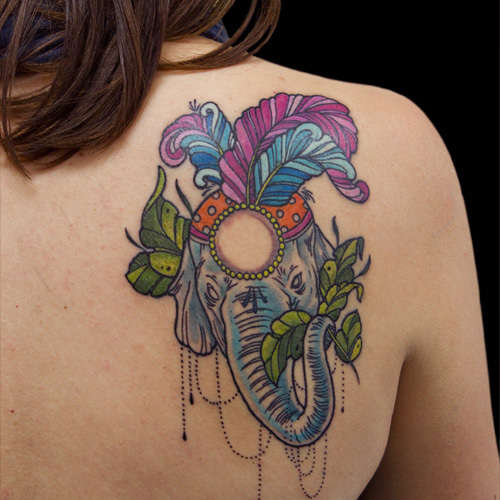 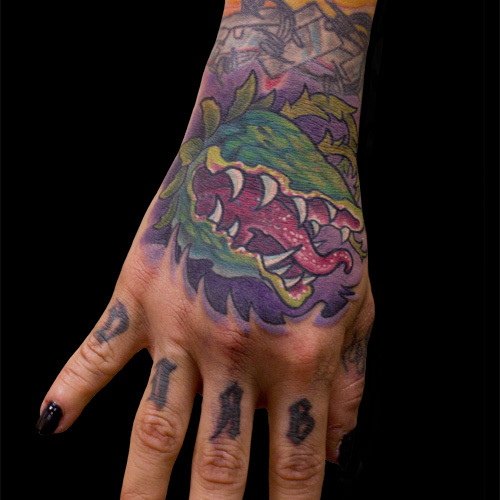 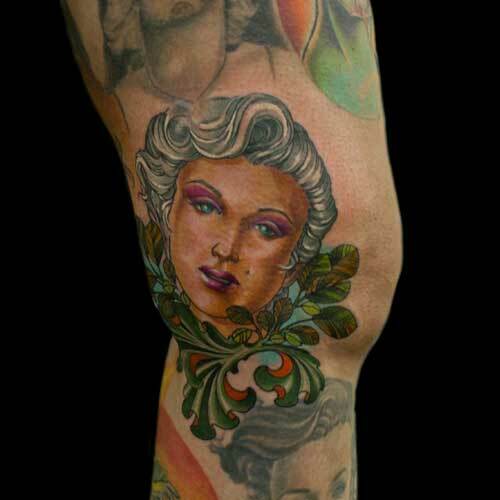 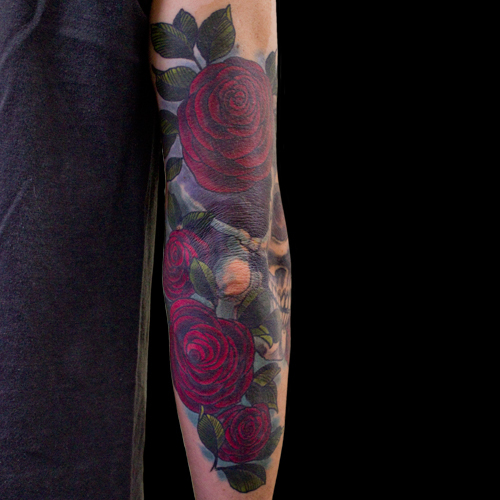 I welcome the challenges of each individual tattoo style and look forward to working with anyone that is interested.